In March 2018, the Omaha, NE Branch donated $2,500 to the Heartland Equine Therapeutic Riding Academy and was given a tour of their facility. 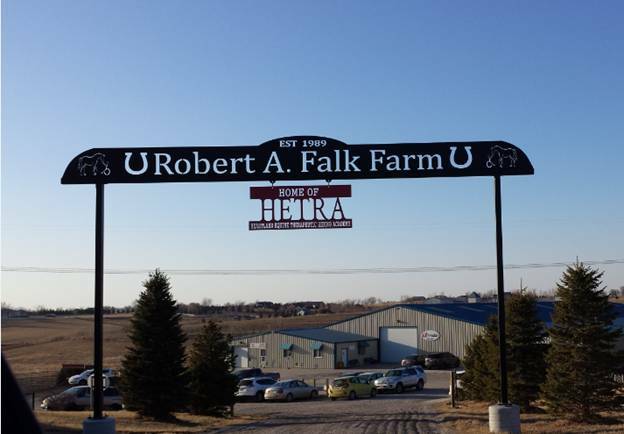 HETRA offers services in Therapeutic Riding, Hippotherapy, Equine Services for Veterans and Therapeutic Carriage Driving and is currently the only PATH Premier Accredited Therapeutic Riding Center in Nebraska. They serve participants of all ages with disabilities such as cerebral palsy, spina bifida, muscular dystrophy, cystic fibrosis, brain tumors, head or spinal cord injuries, visual impairment, autism, development delays, strokes, etc., and they continually work to expand the program.